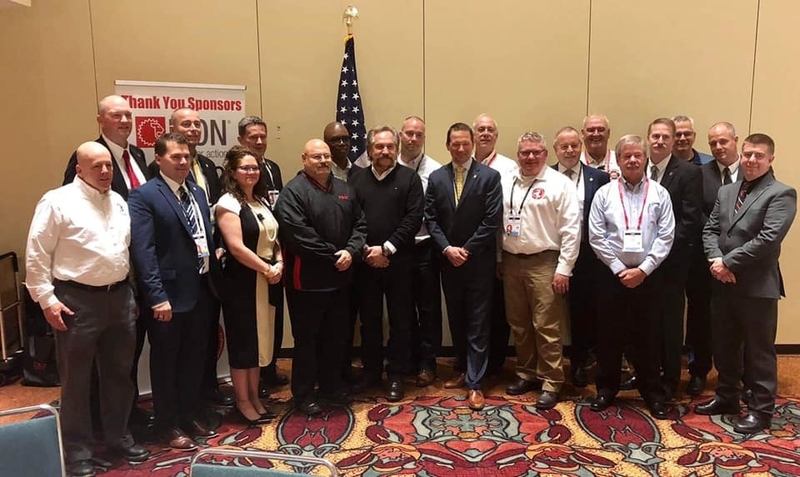 The ISFSI/Fire Engineering George D. Post Instructor of the Year Award is presented at the Fire Department Instructors Conference (FDIC) held in Indianapolis, Indiana. April 8-13, 2019.
have served as a positive role model for other fire instructors and firefighters throughout the country. The George D. Post Instructor of the Year Award marks individual accomplishments. Therefore, while members of an instructional team or ad-hoc training group, for example, will be considered, nominations in the name of a dire department or training academy are not eligible. 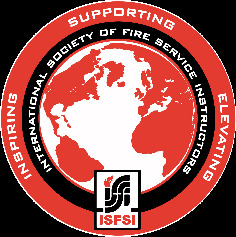 Nominations must be received by December 31, 2018 Send them to Diane Rothschild, George D. Post Instructor of the Year Award, Fire Engineering, 21-00 Route 208 South, Fair Lawn, NJ 07410-2602.